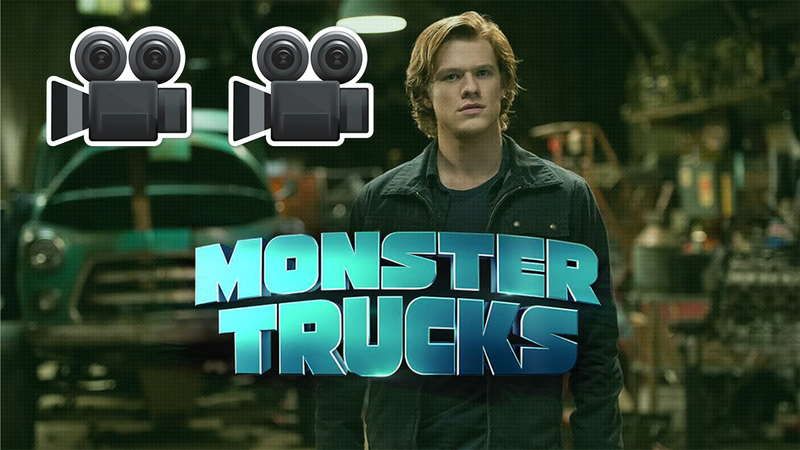 Watch the trailer to Monster Trucks! From the makers of Ice Age, Robots and Epic! Get ready for a mega new movie in 2017! Monster Trucks is hitting cinemas in January and the trailer has just been released. The film tells the story of a young lad called Tripp. Tripp is a little fed up with the humdrum life of his boring town in America so to keep himself occupied he builds a monster truck from odds and ends of old scrapped cars. So far, so normal right? Well, soon there’s an accident at an oil drilling site and all of a sudden Tripp meets a strange creature that had been living underground! The creature has a taste for speed and quite likes hiding out in Tripp’s monster truck. Monster by name, monster by nature!